Yesterday, Liverpool fans were alerted by journalist (and Manchester United fan…) Duncan Castle’s latest Anfield transfer news. He claimed via Yahoo that there was a verbal contract agreement sorted between the club and Thomas Lemar for the Frenchman to arrive in the summer – with Liverpool and Monaco simply having to agree a fee at some point. He also suggested we were actively in talks for Gremio’s Luan, the Brazilian forward who has an affordable €18m release-clause. The Echo’s James Pearce though was having none of it. 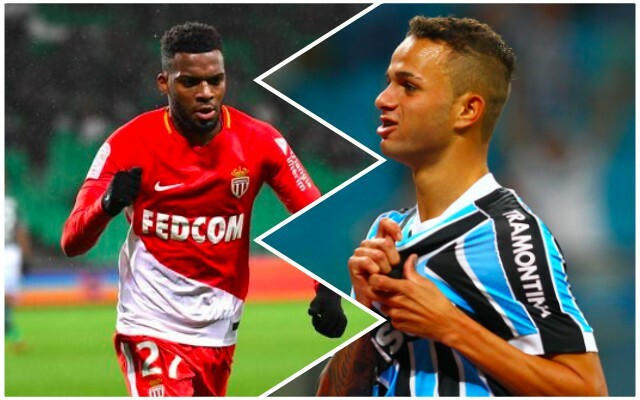 He penned a piece last night rubbishing the Luan news and claiming any notion of a verbal agreement with Lemar was also false, with Jurgen Klopp’s interest significantly cooled considering the insane £90m asking price on the 22-year-old’s head. We trust Pearce above Castles, and in reality, would be mightily surprised if Liverpool made a move in the transfer market with one week to go. It’s frustrating as hell, but Klopp’s patience is better than ours and he’d prefer to stick with what he’s got for the time being. Let’s hope it doesn’t prove costly.